MacDonald. 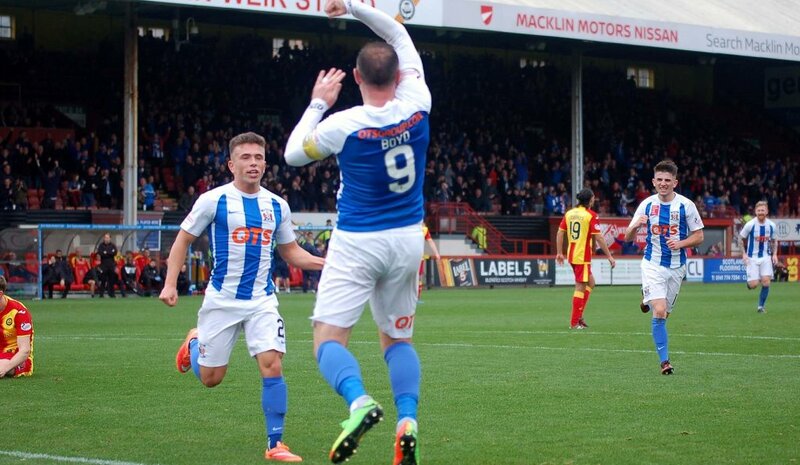 O'Donnell, Greer, Broadfoot, Findlay, McKenzie, (Thomas 89), Power, Frizzell, Taylor , (Waters 85). Jones, K Boyd, (Erwin 76). 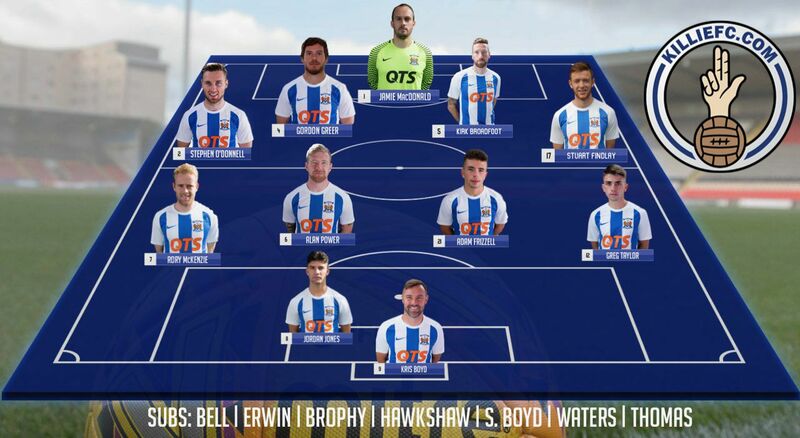 Subs Not Used: Bell, Brophy, Hawkshaw, S Boyd, Waters. 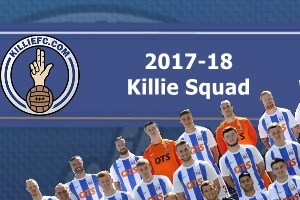 Not a bad day all round for Kilmarnock. 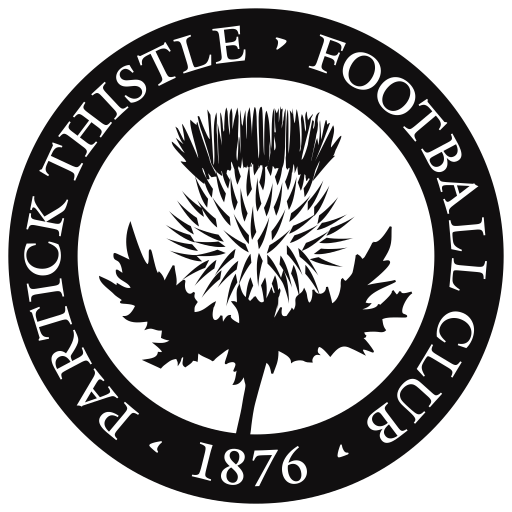 First they confirm the impressive appointment of Steve Clarke as their new manager and then, before he’s even set foot in the dugout, they win this crucial head to head with fellow Premiership basement strugglers Partick Thistle. 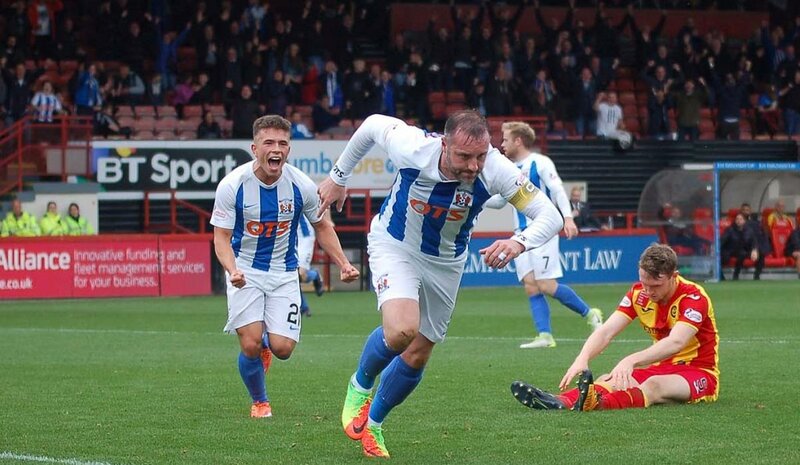 Kilmarnock appoint ex-West Brom boss Steve Clarke as new manager Managed for this game only by Paul McDonald, head of their academy, the Ayrshire side played with a breezy confidence and once they got ahead just before the interval through a Kris Boyd goal they never looked in any real danger of not collecting their first win of this league campaign. 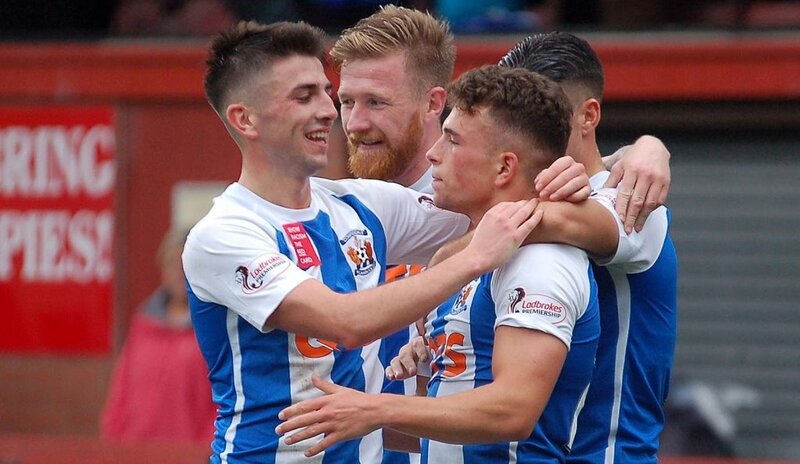 Smiles all round for all those connected with the Rugby Park side, but in triumphing here they also at the same time swivelled an unwelcome spotlight on Thistle’s continuing woes. 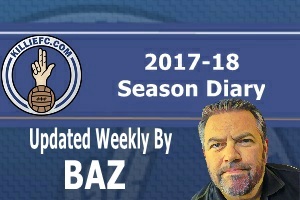 As one disappointing result follows another the repeated references to a disappointing start to last season have begun to sound a bit like grasping around for positives. 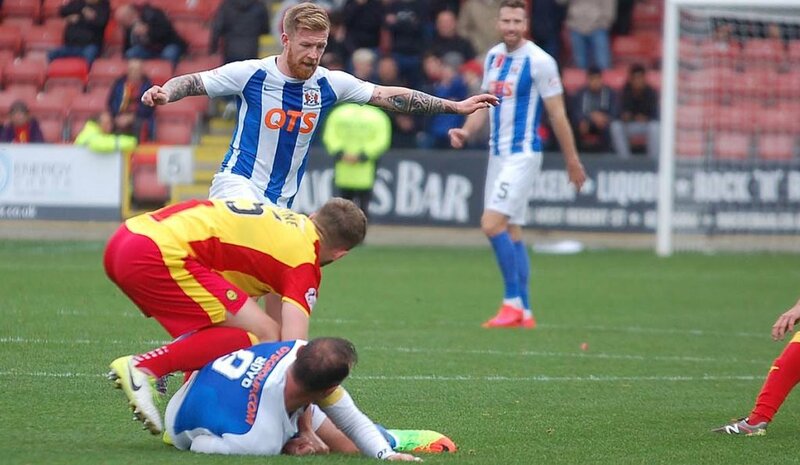 After all he has achieved at Firhill, Alan Archibald’s position should not be up for discussion but he could certainly do with a break. 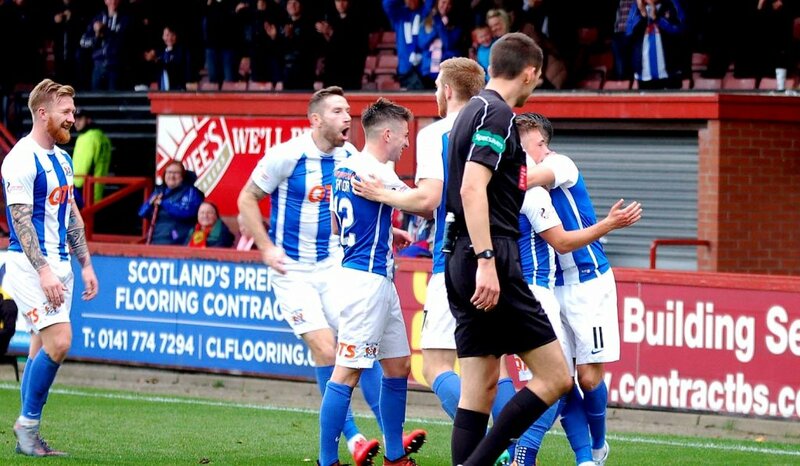 McDonald professed himself glad to be only bearing the responsibility of looking after the first team for just one game and revealed that Clarke had given a short talk to the Killie players after being introduced to them at their pre-match meal. 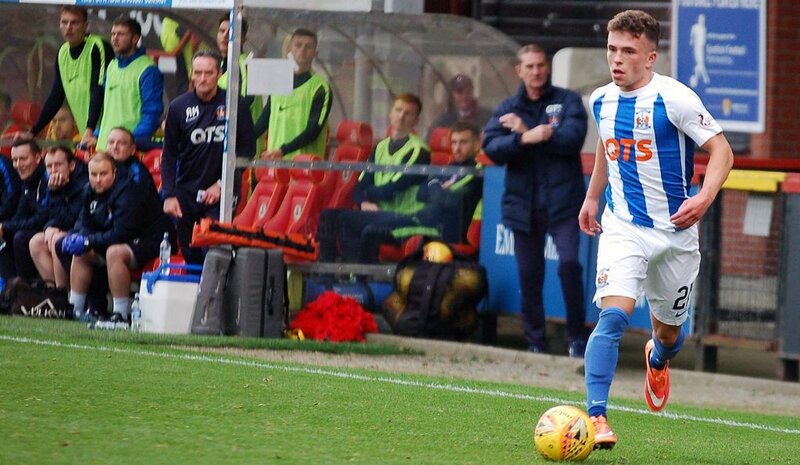 “It was a thrill to get the three points, which we had targeted before the game,” said McDonald before going on to hail the new manager’s arrival. 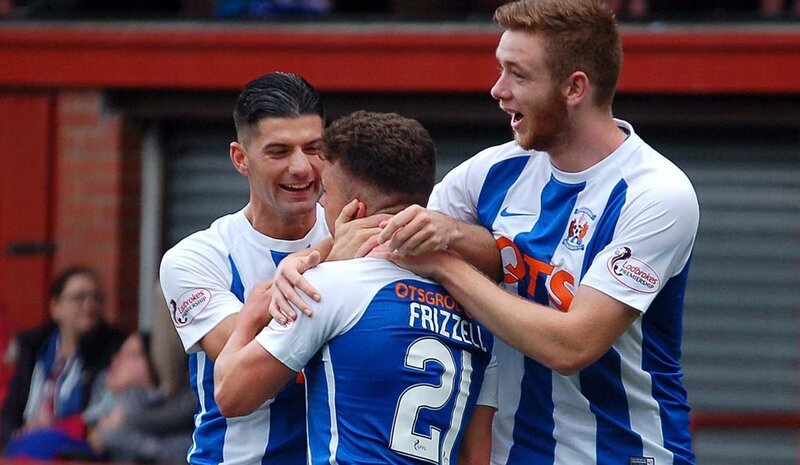 “Steve Clarke’s a massive name in the game and I think it shows how ambitious our club is. 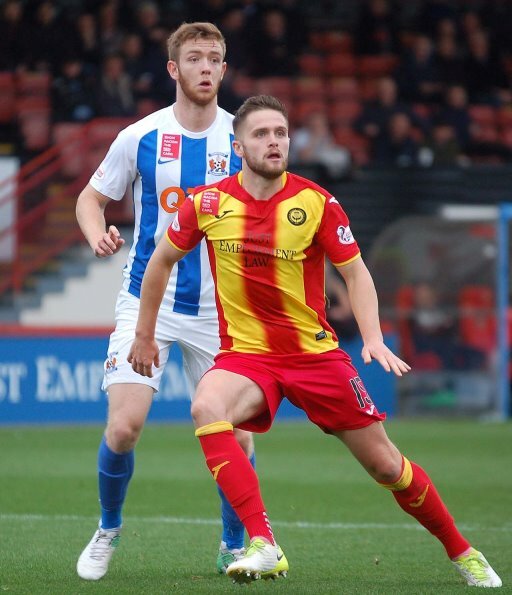 To appoint someone of his stature is a credit to the directors – we’re getting a top, top, man for the job.” Clarke’s pep talk may have lifted the visitors but in fairness Thistle also played their part in what was surprisingly spritely and attractive opening 45 minutes. The emphasis was on passing and trying to build from the back, with the only thing lacking being composure when delivering the final ball. 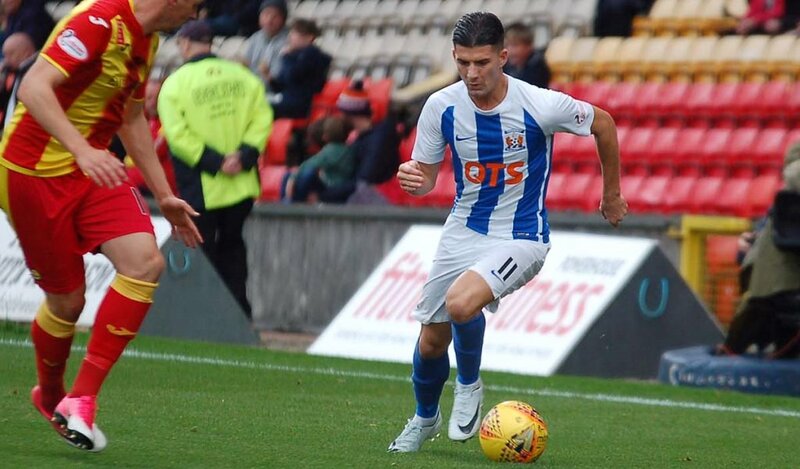 Killie had the edge when it came to creating chances, however, with Jordan Jones and Adam Frizzell both causing danger down the left flank. 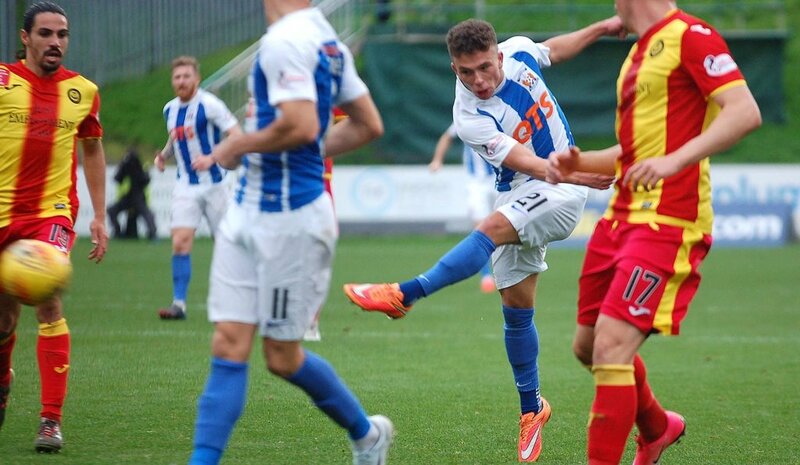 Nevertheless, the hosts were looking comfortable until they were undone by conceding the sort of goal that only seems to befall a side that is toiling for form and belief. It was a horrible moment for Niall Keown as he attempted to make a clearance on what was at best only a mildly threatening cross from Jones. 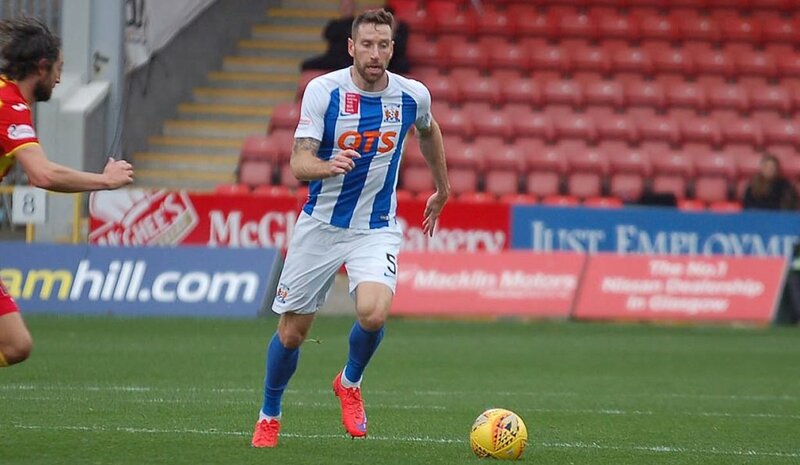 A calamitous misjudgement saw the home defender head the ball into the ground were it bobbled invitingly into the path of Boyd, who buried it in typically ruthless fashion. 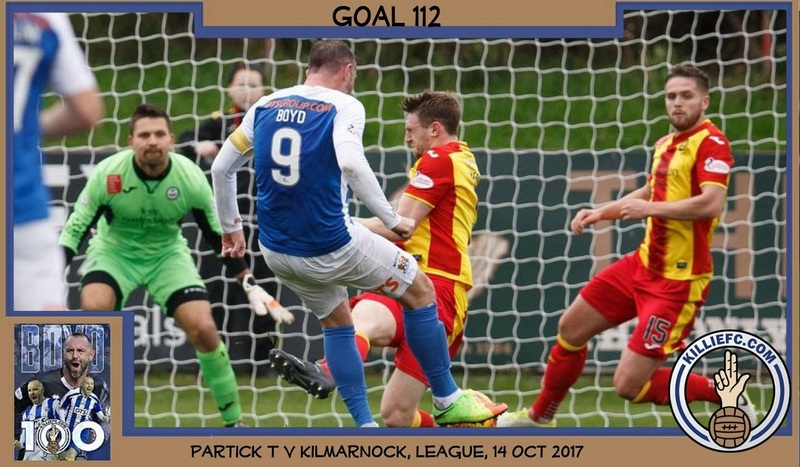 The fact the goal arrived as the minutes were counting down to half-time compounded what was a hammer blow for Thistle. 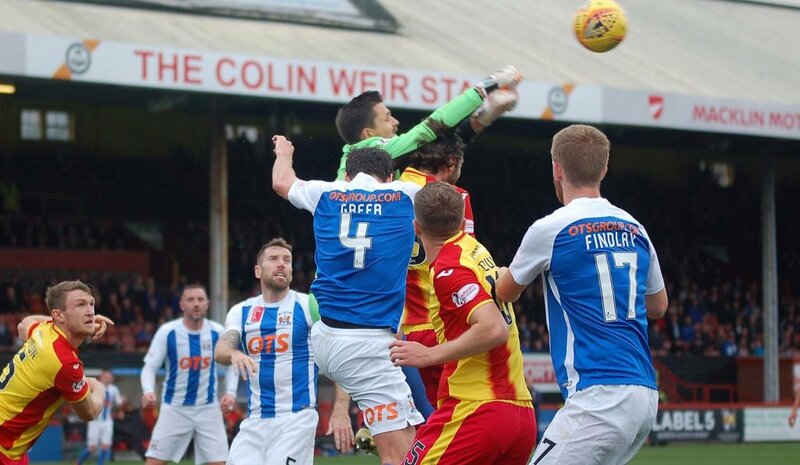 They re-emerged after the break with an initial flurry of activity around Jamie McDonald’s goal and the Killie ‘keeper was forced into making a fine stop from Paul McGinn. However, this particular storm blew itself out quickly and soon there was evidence a lack of confidence was spreading like a virus through the home rearguard. 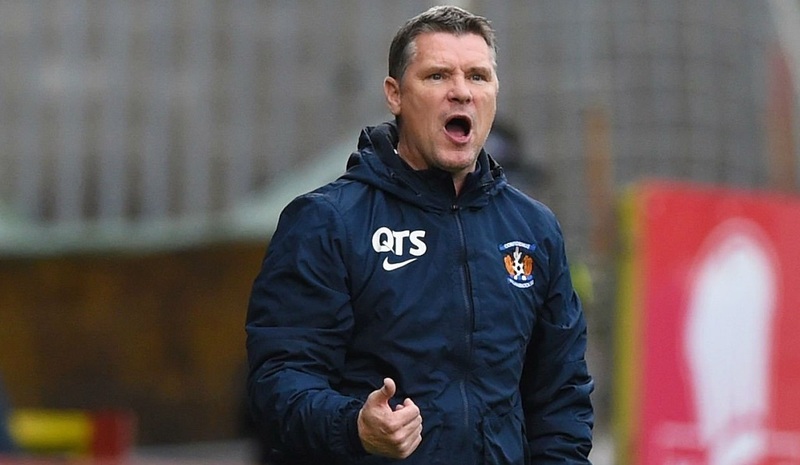 Clarke will formally take charge next week with his new side three points above bottom side Thistle. 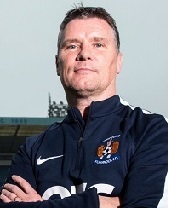 Paul McDonald (Caretaker Manager): "Today wasn't about me. 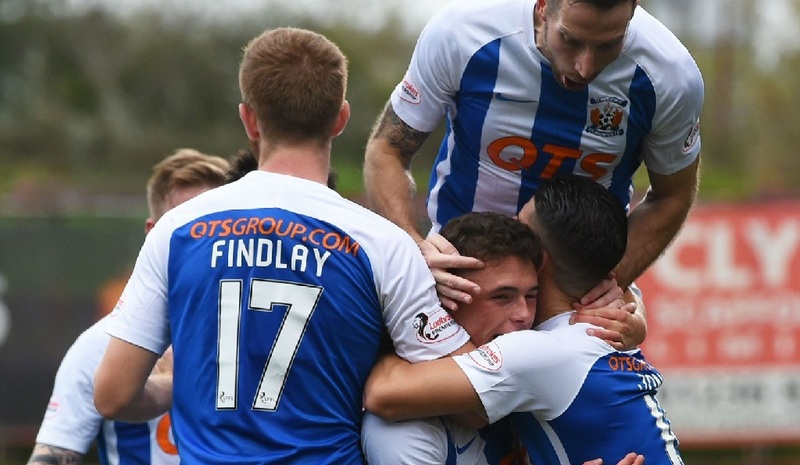 Today was about the players and the effort and commitment they showed on the pitch, so all credit to them. I'm quite happy now the game's out the way, the new manager's in place and I can go back to the shadows of the academy. 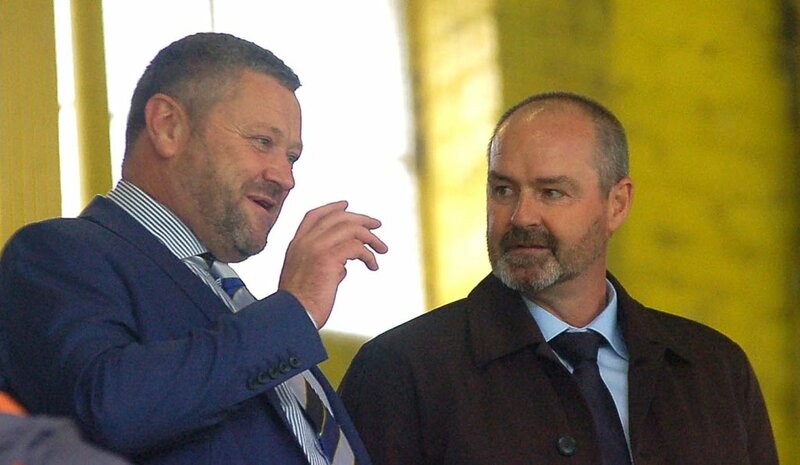 "Steve [Clarke] introduced himself to the squad this morning, gave them a pep talk and it certainly worked. When this club brings in such an ambitious manager as Stevie, it shows the direction we want to go. 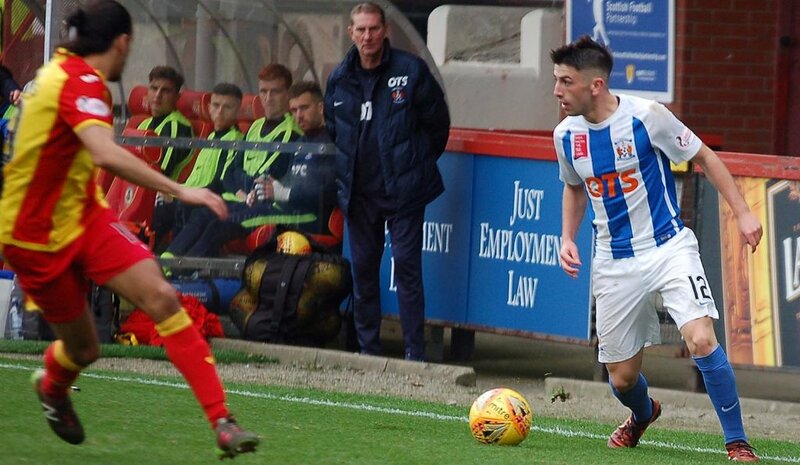 "He'll have his own aspirations for the club and he'll take us forward using the experience of the levels he's played and managed at."